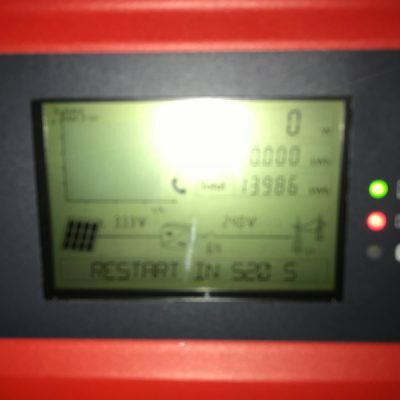 We installed two 4kW systems using Power Plus 250 watt panels. “The advice offered by Norcroft when planning the installation was excellent, and clearly there was a depth of knowledge and practical experience gained from their background in electrical installation which was invaluable when connecting to the existing power supply. Dealings with the company were easy and all costs, projected returns and performance figures were transparent and clearly set out. The staff were always helpful and pleasant. The actual installation was carried out with the minimum disturbance, on time and to a high standard, with follow up phone calls or site visits as necessary. The system is working well and this is due in no small part to the professional service offered by Norcroft Energy.” Philip Lazenby, York.